This topic contains 1 reply, has 2 voices, and was last updated by trukweaz 1 year, 2 months ago. 🙂 . 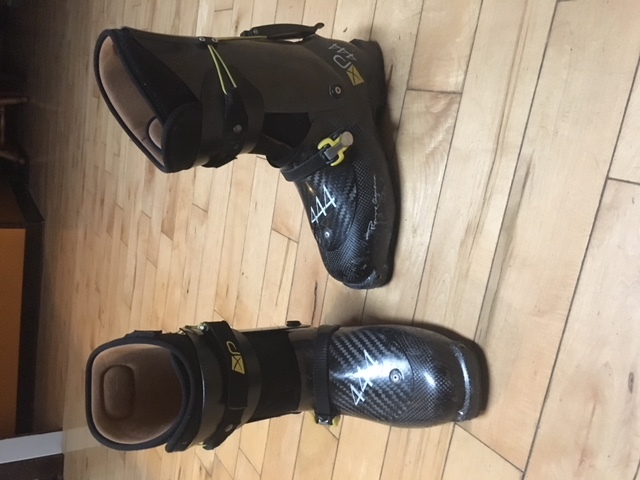 The boots are in Golden BC, price is in Canadian dollars.